I was just about to put in a request for this. We have enough US and European tracks, why not another Japanese one?! Remember when Allan McNish, driving a Toyota F1 car, went throught the guardrail at 130R? I'm sure HE does. that is a nice track, with a little of everything. One more vote for Suzuka. 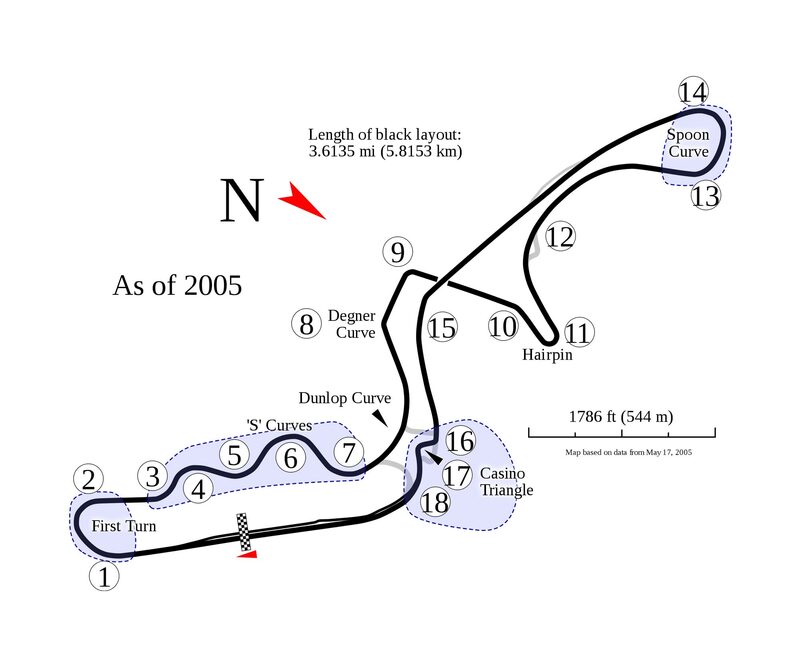 Amazing track indeed , high speed corners, medium speed corners , low speed hairpin fast straight lines who dont want to race here , i remember it from other games too and i always like driving it.